you have any idea if this is possible? This should be possible, but needs a bit of soldering. 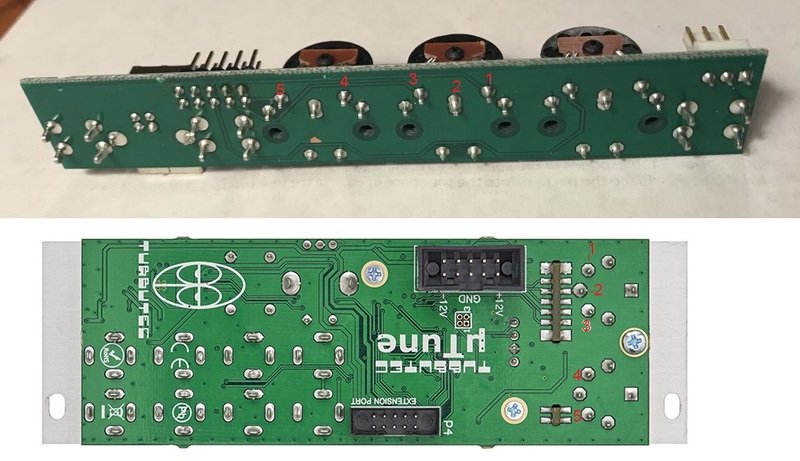 Can you provide closeup pictures of the Intellijel midi board in the case? Maybe even remove it to show the underside of the board? I removed the board to get a few photos. I have to write 2 posts to upload the pictures, tho. So, I'll keep them to this thread. Here are the photos. Apologies, the lighting is not that great. Front view. 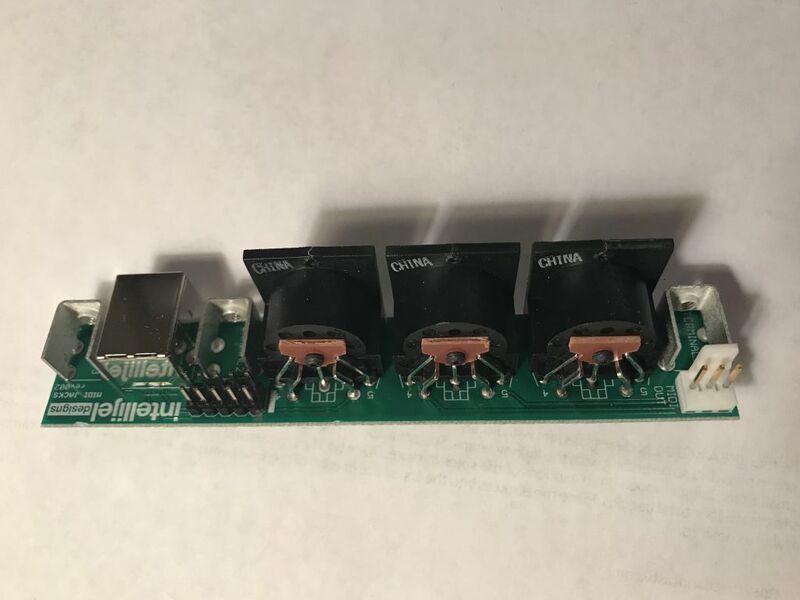 MIDI plugs in this view are are (L to R): through, out, in. Let me know if you need any more details. I'm not an expert at soldering, but I can get by. I believe this is the correct way to solder. Id it does not work, switch connection 1 with 3 and 4 with 5. 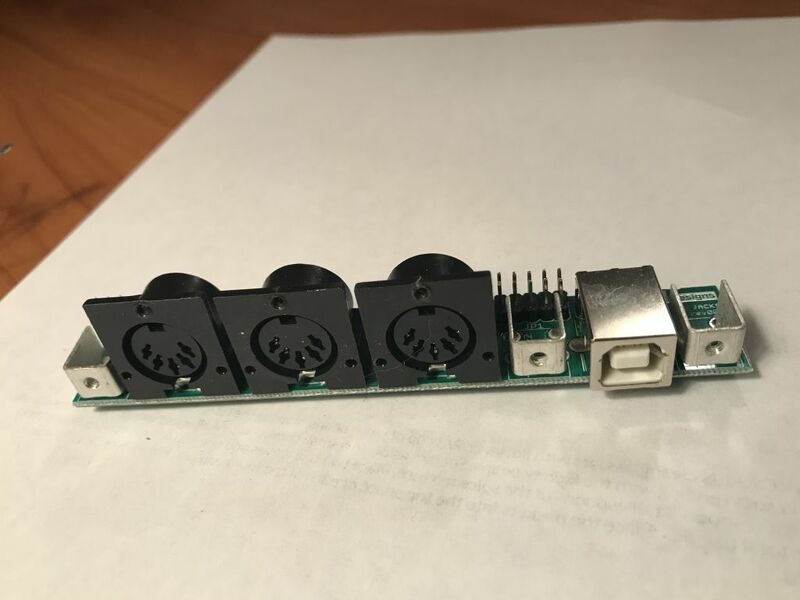 A better way would be to use a connector for the pin header. 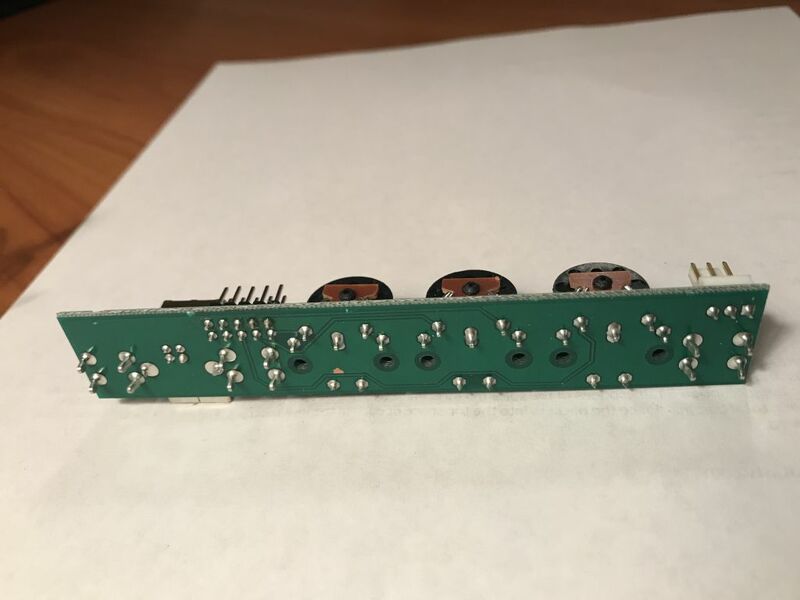 We'd need to figure out the correct connections + Given your solder experience, just soldering 5 wires is probably the easier way.